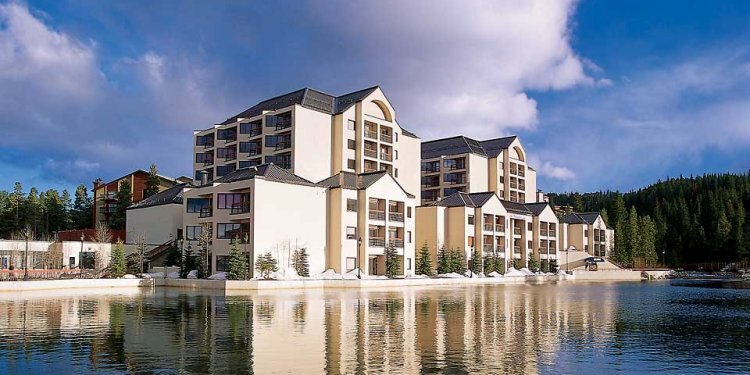 Plan a truly exceptional ski vacation at Marriott's Mountain Valley Lodge at Breckenridge. Settle into your spacious, elegantly appointed resort villa, which showcases a full kitchen, a private balcony, complimentary Wi-Fi access, plush bedding and separate areas for living, sleeping and dining. We're perfectly placed in downtown Breckenridge, moments from world-class ski slopes; our resort also situates you near fantastic golf, hiking and mountain biking. Additional amenities at our luxury ski resort include a cutting-edge fitness center, a heated outdoor pool and a whirlpool. You'll love our downtown location; we make it easy to explore Breckenridge's best-loved attractions, such as Arapahoe Basin, the Alpine Slide at Peak 8 and Summit Historical Society. We're also close to fantastic shopping and dining destinations. Experience an effortless blend of style and substance at Marriott's Mountain Valley Lodge at Breckenridge.